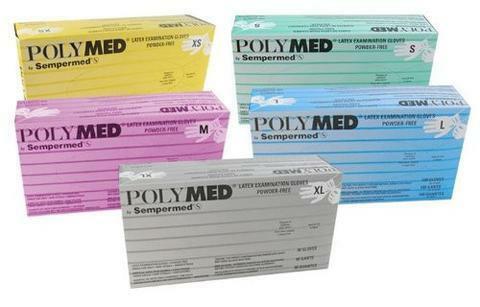 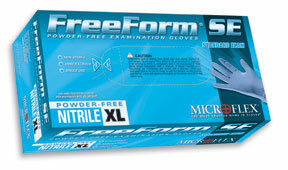 Sempermed USA Exam Glove, Vinyl, Smooth, Medium, Powder Free (PF), Beaded Cuff, Ambidextrous, 100/bx. 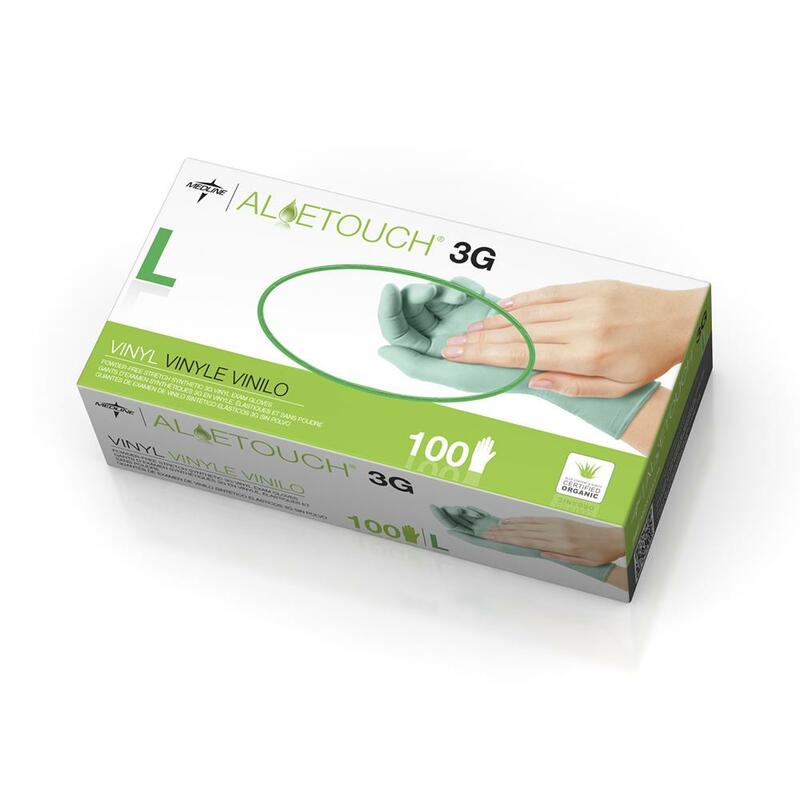 These non-latex gloves provides a solution for professionals and their patients who are at risk of becoming sensitive to natural rubber latex. 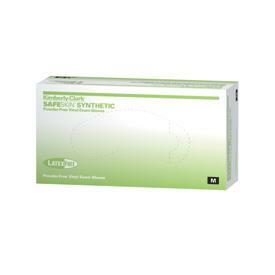 They maximize tactile sensitivity and protection from blood borne pathogens. 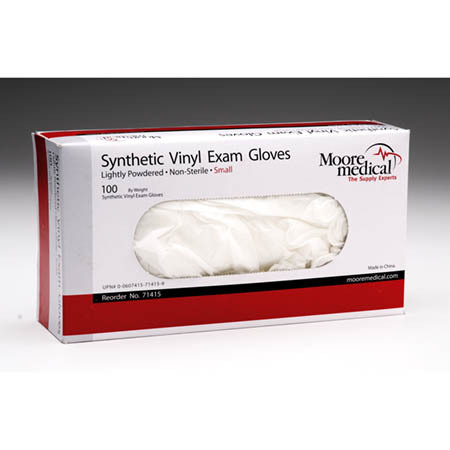 Strong and durable, the examination gloves are thermally activated to provide contoured fit, reducing hand fatigue. 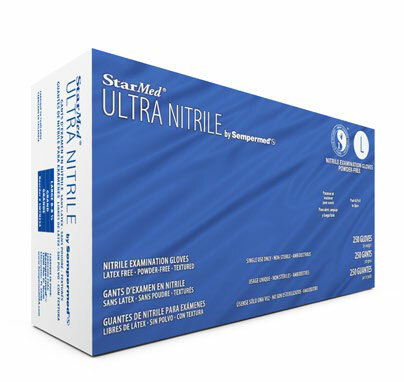 The reduced chemical residual is odor-free and reduces the potential for skin irritation.